Pépinière SG is a producer of medium and large potted trees. 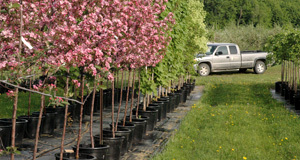 We stock over 125 species of deciduous, evergreen, ornamental and fruit trees. 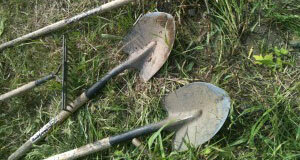 We also offer a professional tree planting and maintenance service. 4000 trees in inventory. Delivery throughout Quebec. Please consult our online catalog – our advanced search tool makes it easy to find exactly the tree you’re looking for. Over 4000 deciduous and evergreen trees in stock! This section contains practical tips, information and articles to further your tree maintenance knowledge. 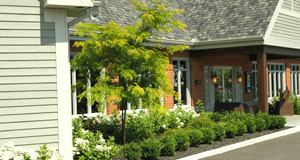 See pictures of our outstanding facilities as well as some of our major residential and commercial tree planting projects.